FOR SOME, WE ARE HEROES. FOR OTHERS WE ARE VILLAINS. 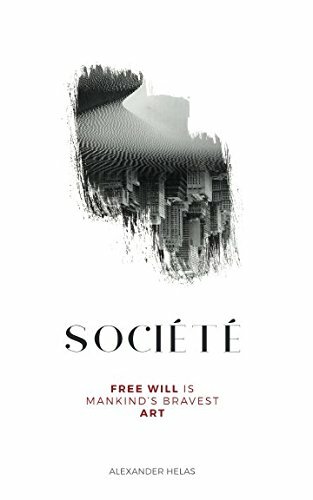 Société is the story of Christian Matters, a cynical architect whose life is transformed by the chance meeting of Lester Rothschild, a cavalier aristocrat coming to terms with his own destiny, and the world’s. 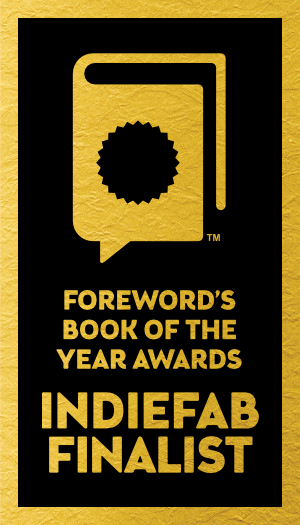 In his acclaimed debut novel, Alexander Helas delivers a masterful, captivating vision on the struggle of free will at the hands of society’s quest for progress.